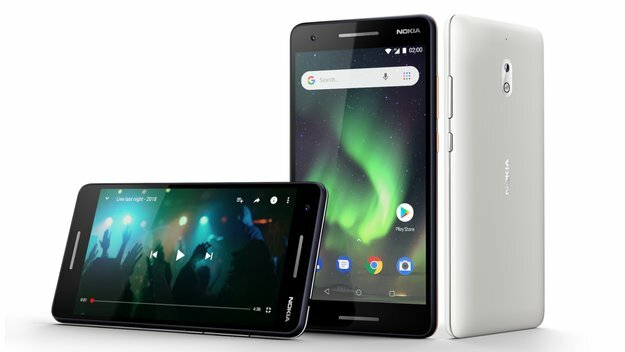 Homepage / Nokia / Nokia 9 has five rear cameras? Nokia 9 has five rear cameras? Rumors about Nokia 9 appearing this year are no longer counted. But until now, the premium HMD Global smartphone mix has not been officially introduced. Now, the latest leak on the smartphone has re-emerged. But surprisingly enough, some say that this smartphone is not Nokia 9, but Nokia 10 . Apart from its name, this device also has an interesting appeal. Yes! This smartphone has back camera support for up to five lenses. The five lens support that is installed has also been equipped with an LED flash, and there is one more circle around the camera which is thought to be strong as infrared. All lenses installed on this smartphone are also supported by the Zeiss brand . It is reasonable if the Global HMD complements this smartphone with Zeiss lenses. The reason is, some previous Nokia smartphones are also equipped with camera lenses made by Zeiss. It’s just that, the resolution and capabilities of each lens are unknown. Leaked from the device shown, this smartphone seems to be wrapped with glass material. This we can see from the fingerprint stains attached to the smartphone. Even so, the glass material makes this device look more premium. So, what about the innards? If this smartphone is really launched in 2018, then not a few who hope this smartphone comes with the Snapdragon 845 chipset as its brain. Obviously, “the best camera in its class” will be embedded into this device. It is also possible, the fingerprint scanner sensor on the screen will also be loaded into this device. And of course, other biometric security features, such as face unlock, will also be loaded. Is that all? We wait together until this smartphone is launched, that’s the answer. Previous post Motorola P30 Series Have a Variant of Play, these are Prices and Specifications!